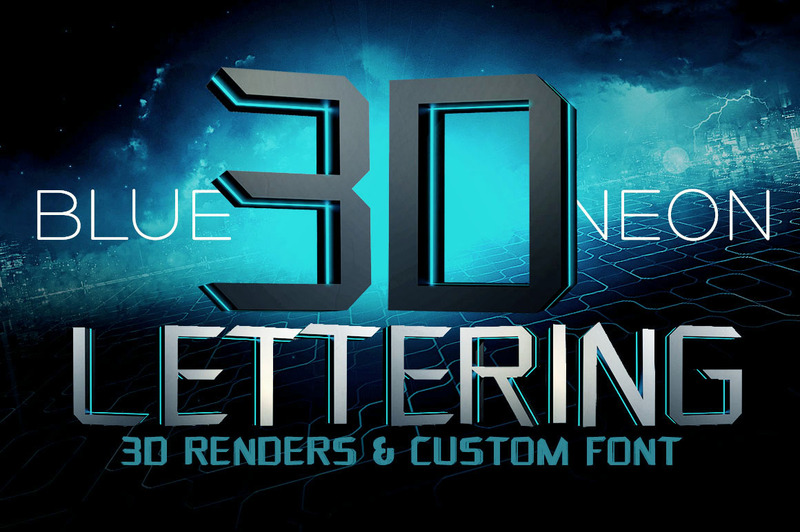 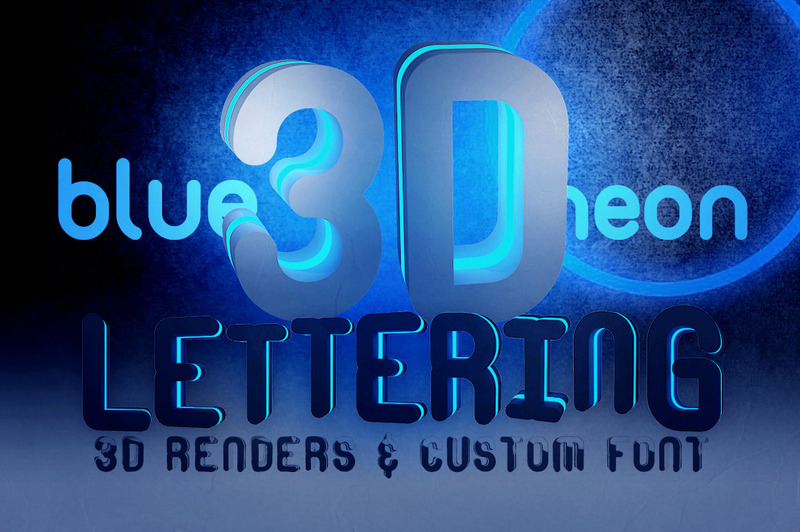 3D Lettering Mega Bundle - Dealjumbo.com — Discounted design bundles with extended license! 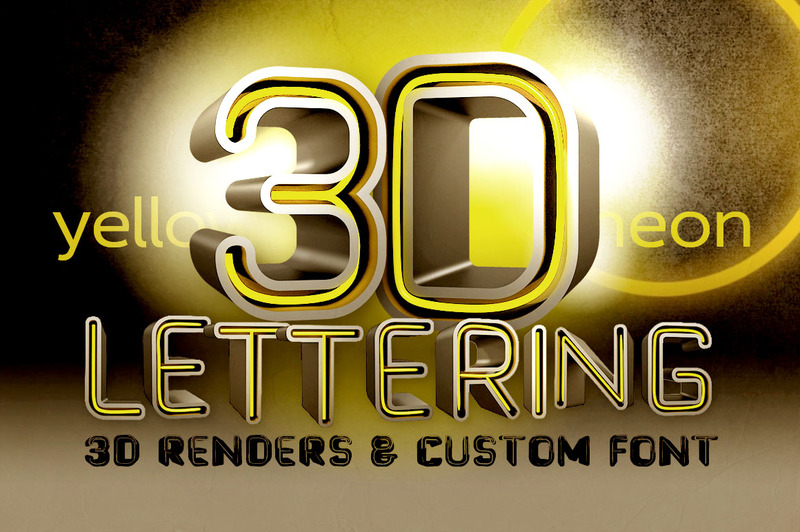 3D Lettering Mega Bundle - Dealjumbo.com — Discounted design bundles with extended license! 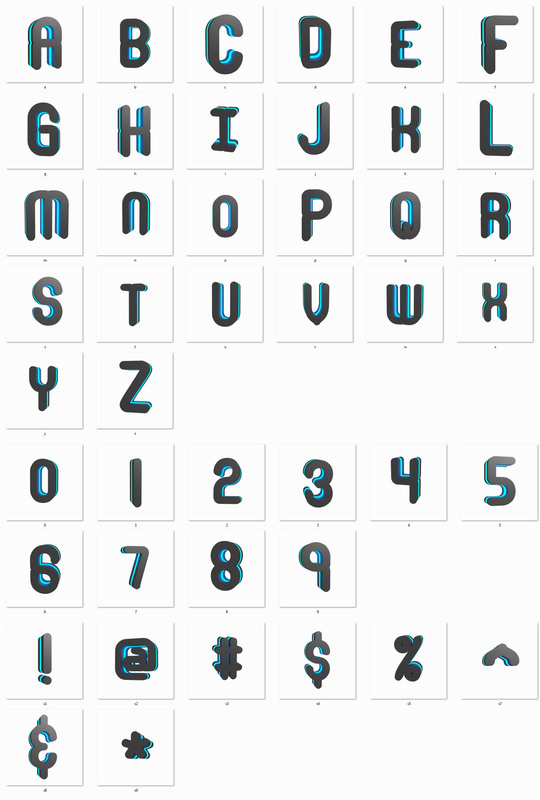 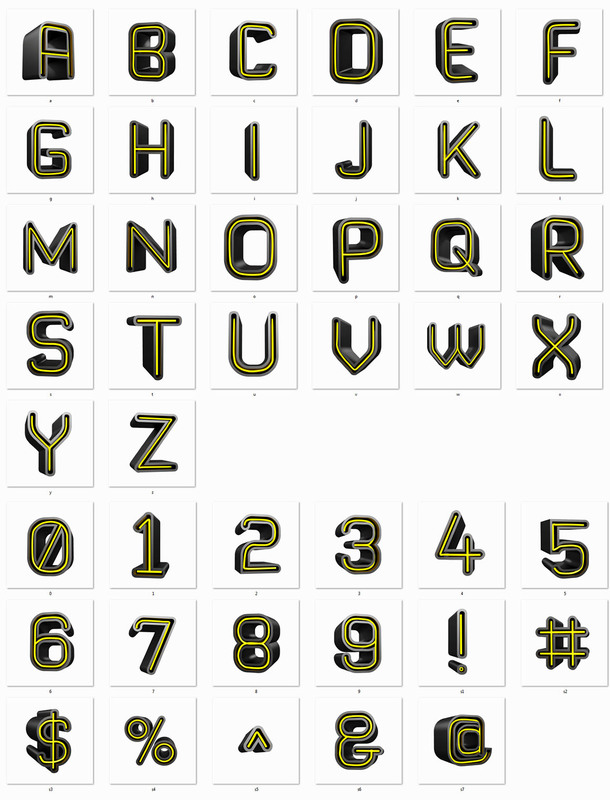 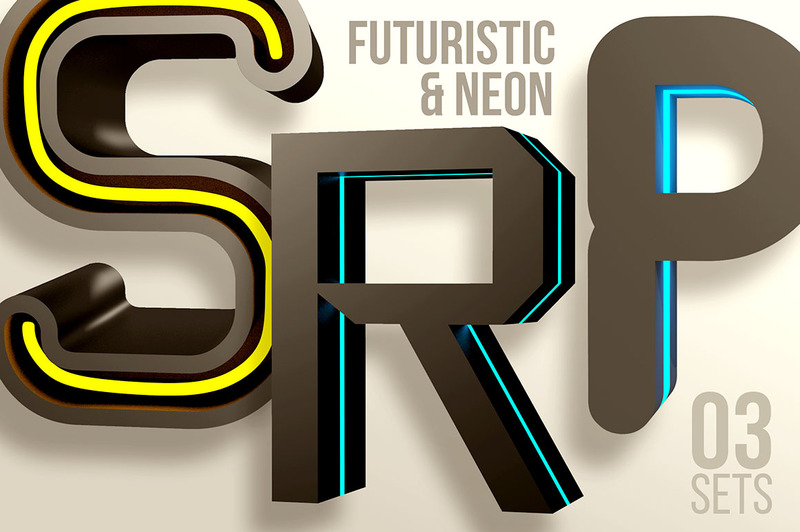 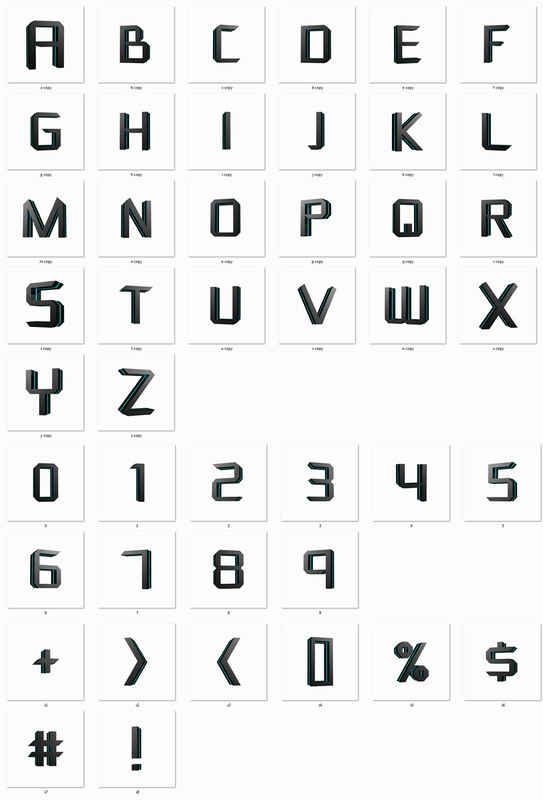 Hi-res 3D futuristic neon letter renders (2500×2500, 300dpi – size of letters around 1300×1500 pixels). 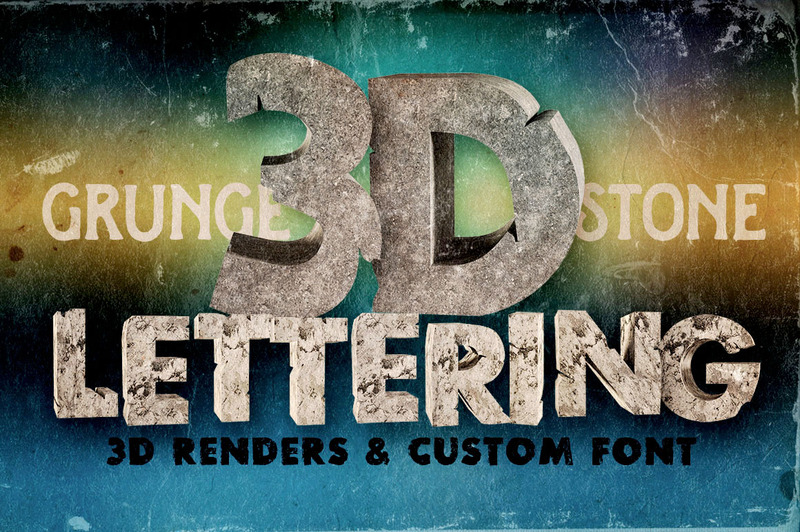 Great for your headers or print projects. 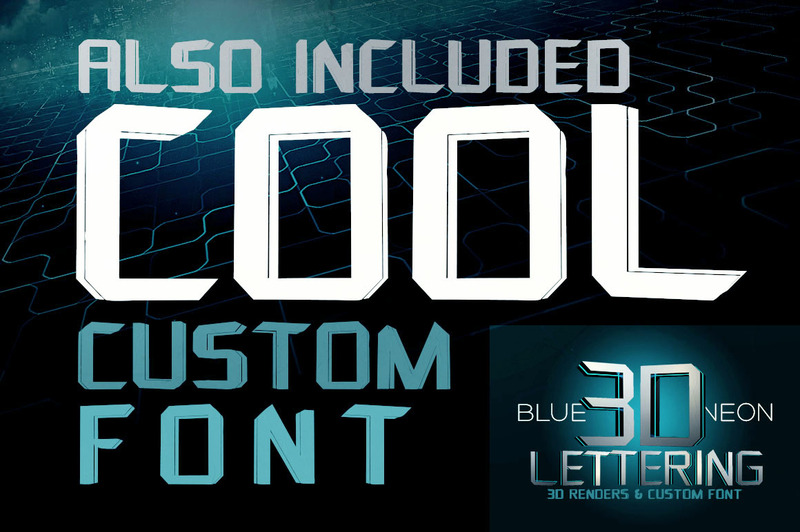 Custom font also included! 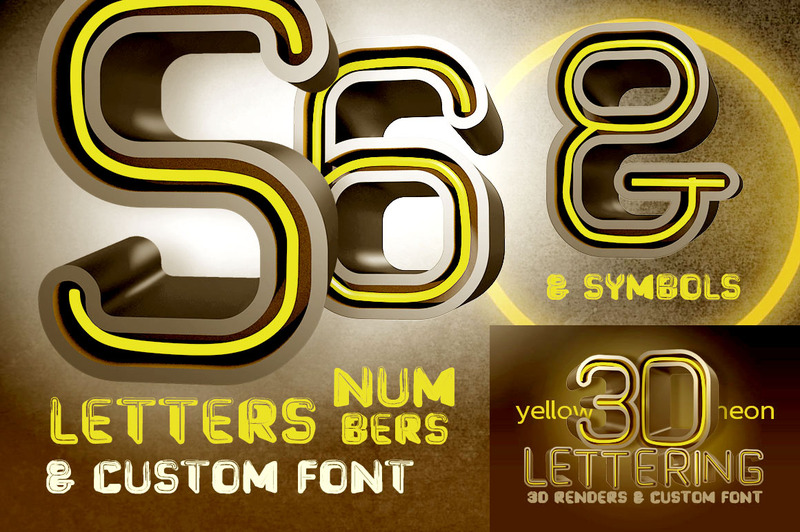 Hi-res 3D renders (2500×2500, 300dpi – size of letters around 1300×1500 pixels). 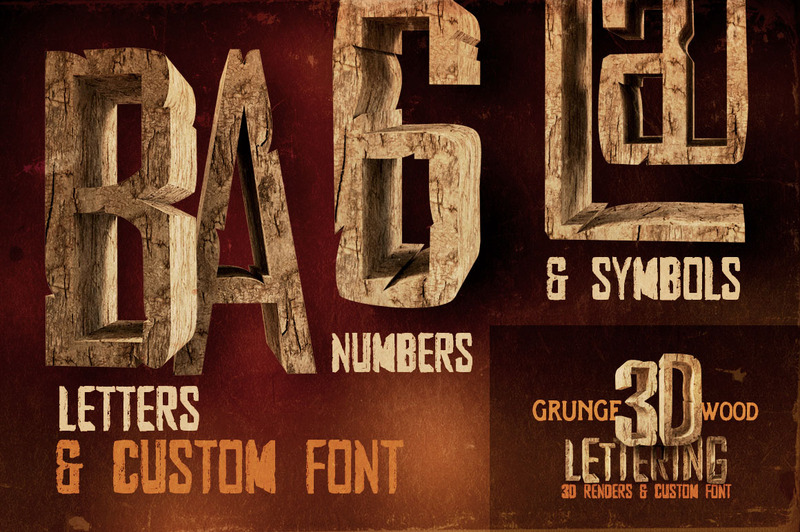 Great for your headers or print projects. 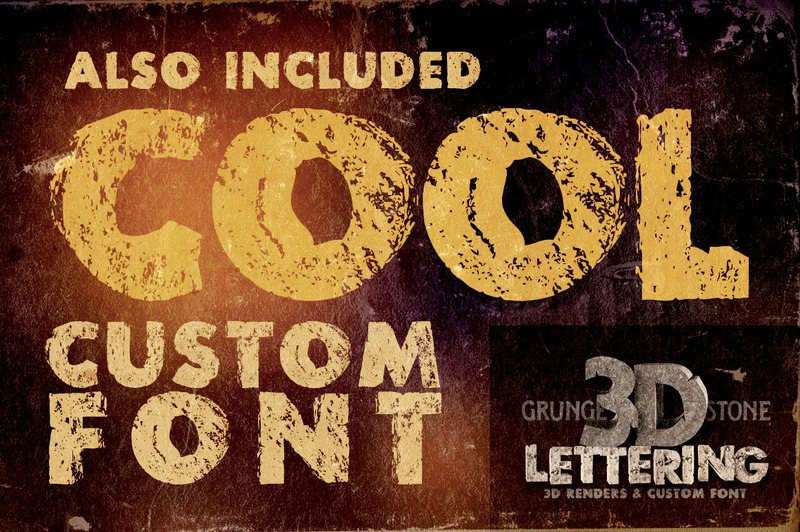 Custom font also included! 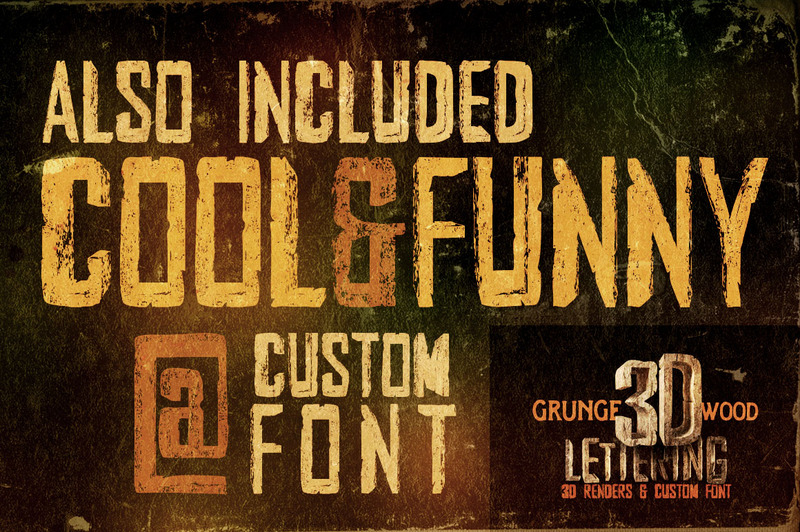 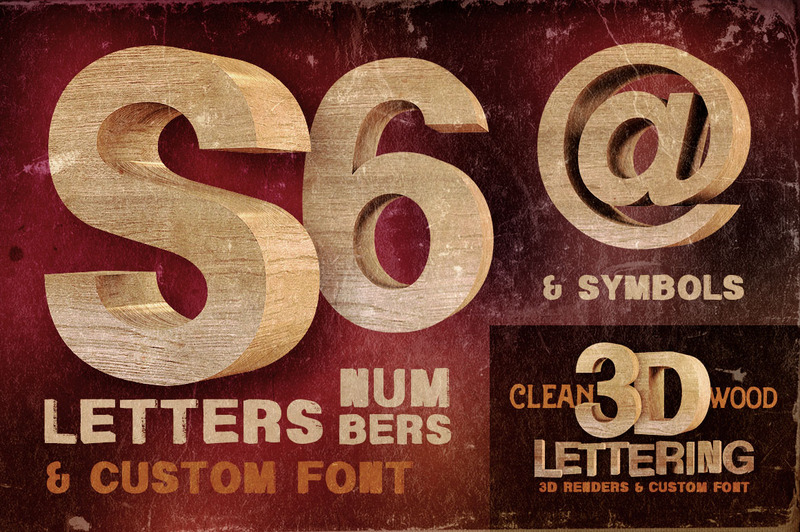 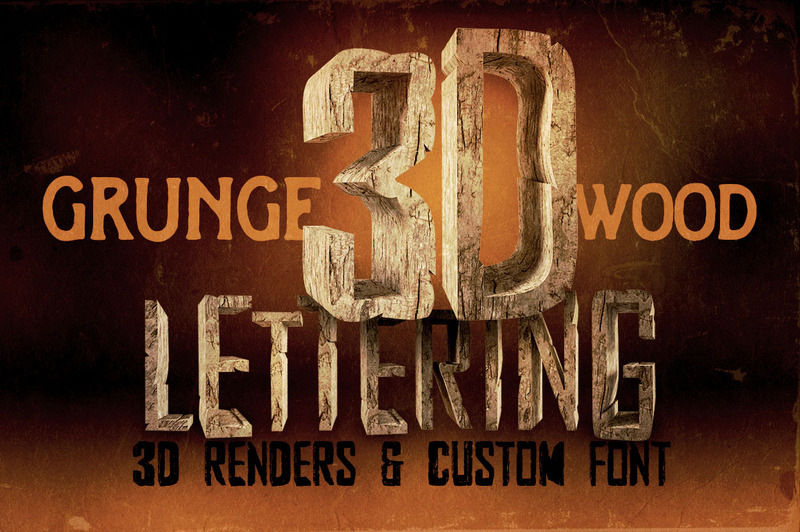 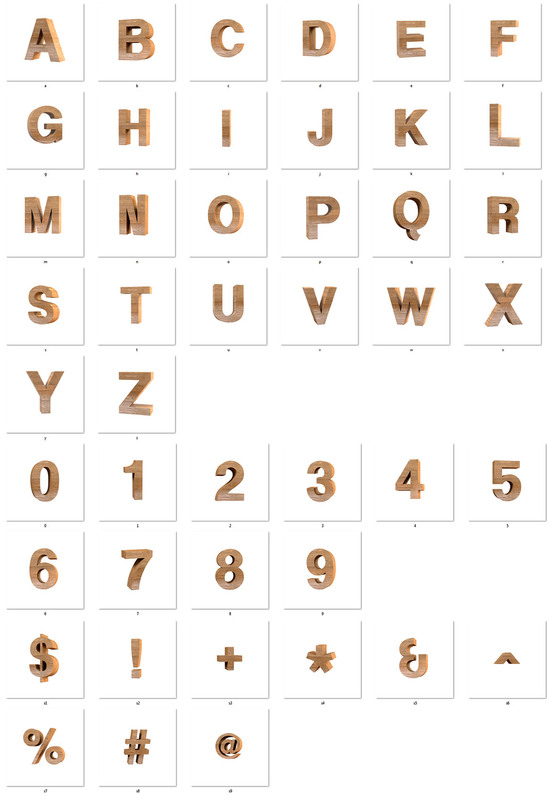 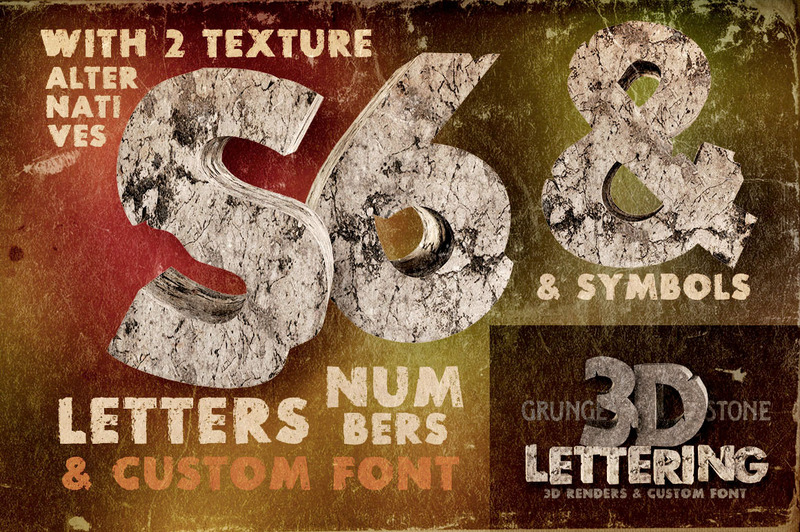 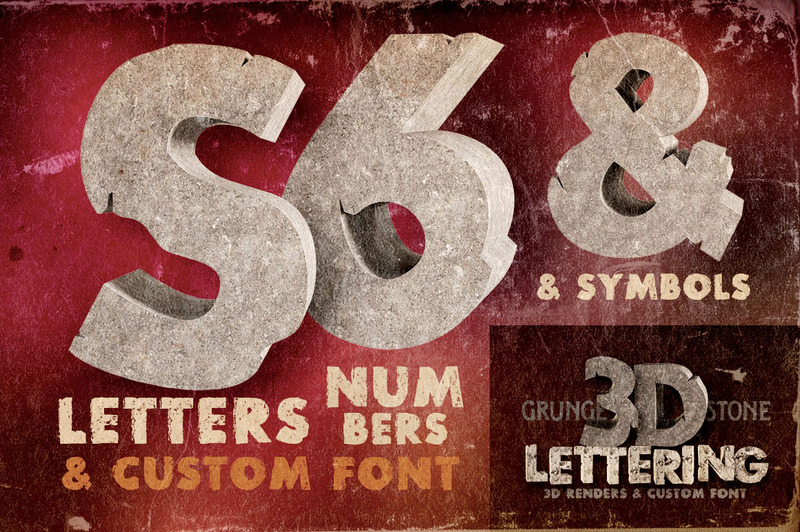 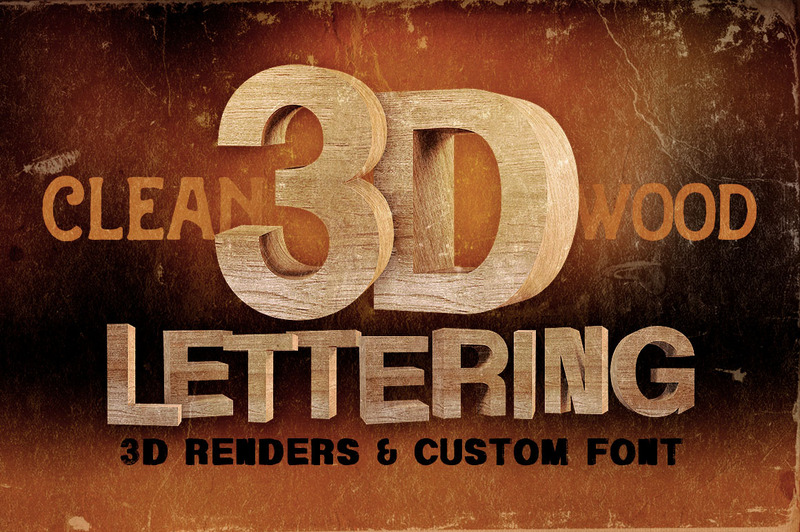 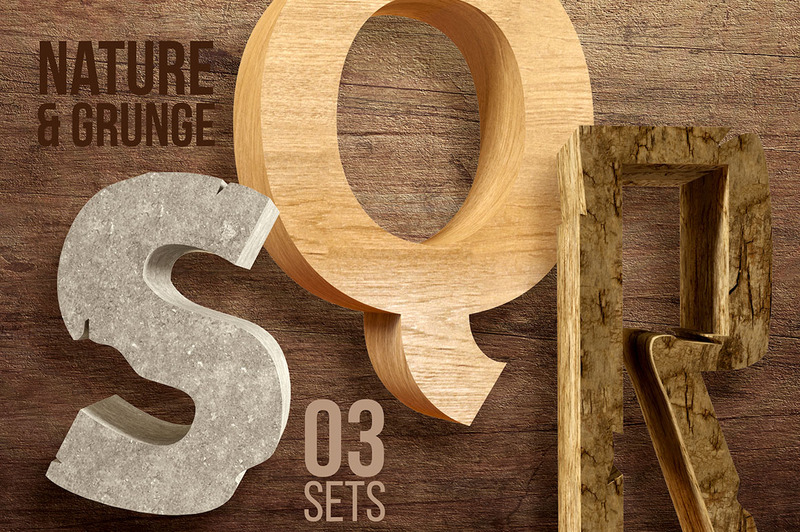 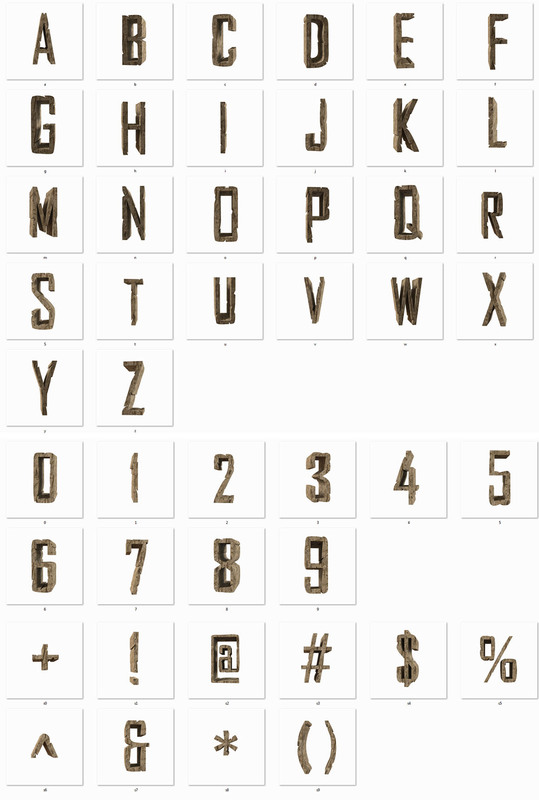 Hi-res 3D grunge wood letter renders (2500×2500, 300dpi – size of letters around 1300×1500 pixels). 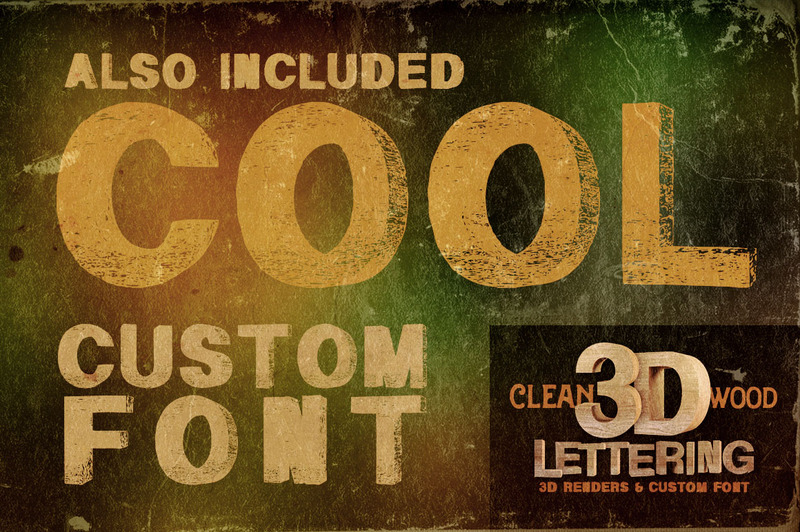 Great for your headers or print projects. 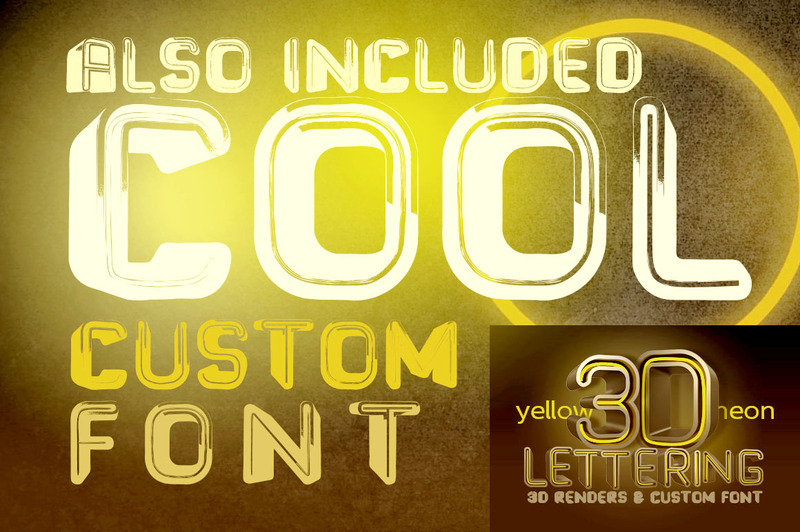 Custom font also included! 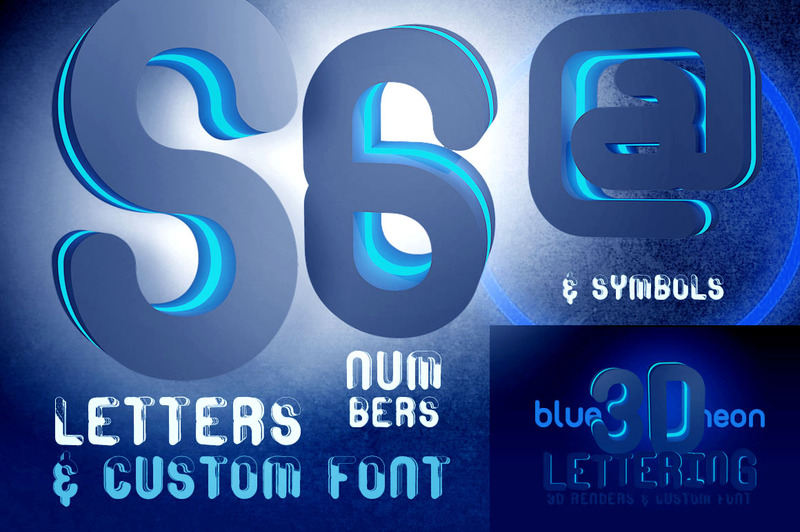 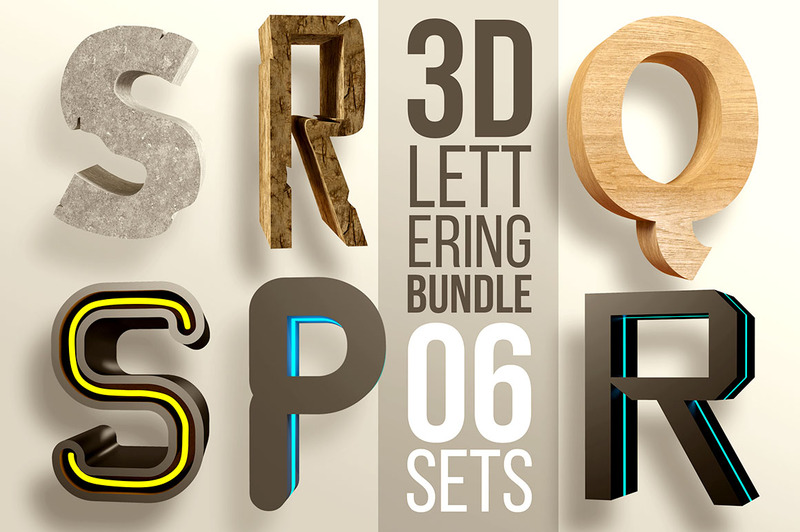 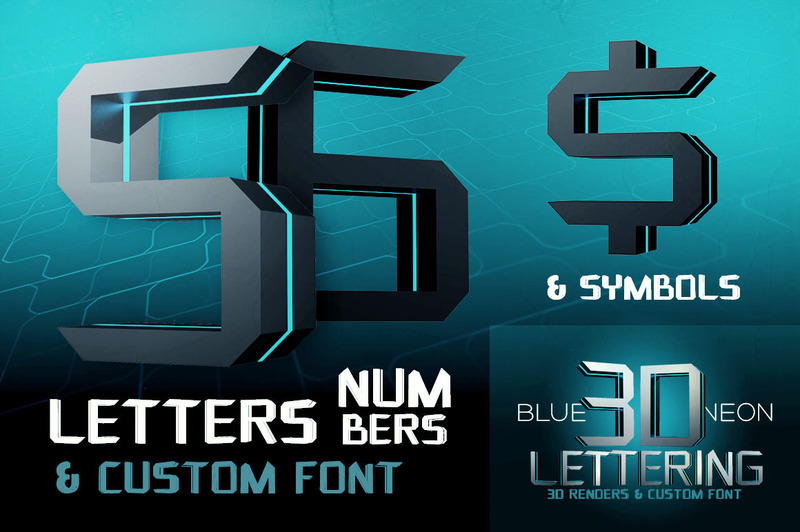 Normally, these 6 amazing 3D lettering sets would cost you $62, but for a limited time only, you can get this unique collection for $16! 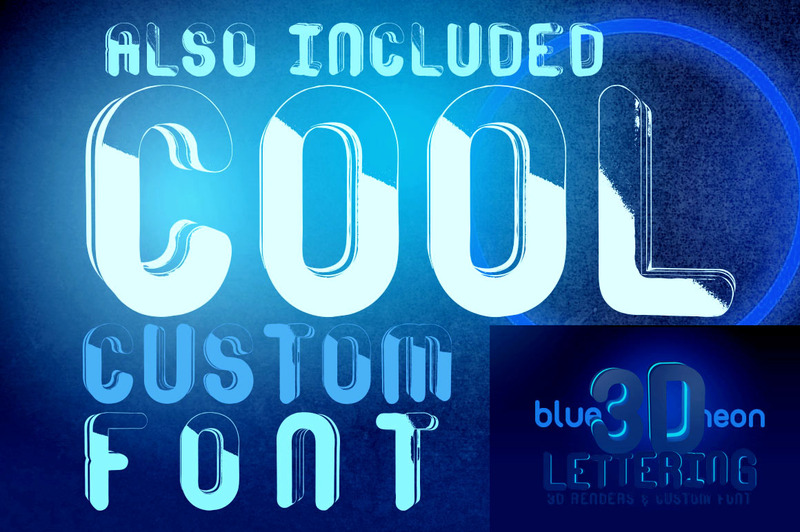 Fonts can be used for both personal and commercial purposes, for yourself or on behalf of a client, on their own, or as part of your new design for sale.